Yoshimura Suzuki’s Toni Elias won his first race of the 2019 MotoAmerica EBC Brakes Superbike Series, the Spaniard besting Westby Racing’s Mathew Scholtz by 1.839 seconds under sunny skies in the Suzuki Championship at Michelin Raceway Road Atlanta. The win, combined with his second place from Saturday, gives Elias the early lead in the EBC Brakes Superbike Championship with 45 points – four more than yesterday’s race winner Cameron Beaubier, who was third today. Beginning in January of 2019, Michelin North America and Road Atlanta will further their existing partnership and make history at the north Georgia race track, as it officially becomes Michelin Raceway Road Atlanta. Michelin is writing a new page in the history books at Road Atlanta, as it becomes the first-ever entitlement partner of the track. 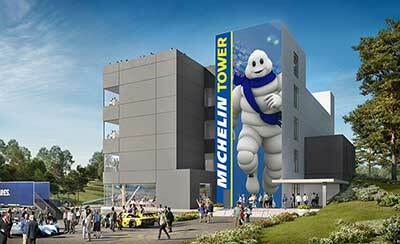 Equally as significant, Michelin will lend its name to a race track for the first time in its existence. 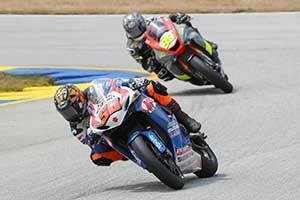 Currently, Michelin North America serves as the Official Tire Partner at Road Atlanta. The front straight bridge is branded with the tire company’s iconic Michelin Man, as are many other signs throughout the 750-acre property. As soon as the clock rolls into the new year, Michelin’s existing presence at Road Atlanta will be substantially increased, as naming rights to the entire road racing facility will be transferred to the global tire company. 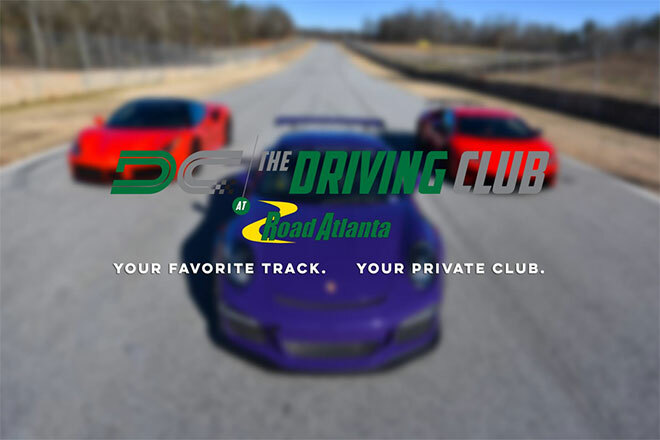 Driving Club at Road Atlanta Grand Opening Soon! The brand-new Driving Club at Road Atlanta is in the final days ahead of their grand opening, so now is the time to join this exclusive club! Members who sign up before the end of June will not only save $1,500 in the initiation fee but will also receive a special honor and custom display with their name in the clubhouse’s Road Atlanta Legacy Room. These charter members will forever be a part of The Driving Club’s history, so this is an opportunity you don’t want to miss! BRASELTON, Ga. (April 6, 2018) – VP Racing Fuels, a long-standing partner of Road Atlanta, has renewed their relationship with the northeast Georgia racetrack for many years to come. 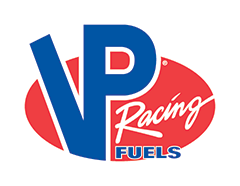 As the official fuel supplier of Road Atlanta and an annual partner of the legendary facility and its lineup of spectator events, VP Racing Fuels branding will be prominently displayed throughout the 750-acre property. 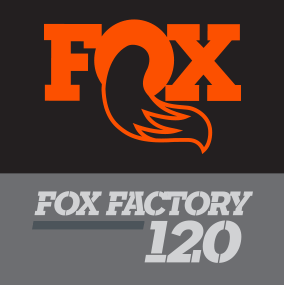 Guests can expect to see signage all across the facility, and track day participants may choose from a selection of high-grade VP Racing fuel for purchase.